We have an American exchange going on at our school at the moment and I am always interested in speaking to the teachers about how education is organised over the pond. However I couldn’t ignore the election so I asked them what they thought about everything and how it was going to pan out. Suddenly the teachers stopped talking. There was an awkward silence and a quick topic change to funny British food, marmite ( !) being top of the list and then pork pies. A person’s dress and appearance are matters of personal choice and self-expression and some individuals will wish to exercise their own cultural customs. However staff should select a manner of dress and appearance appropriate to their professional role and which may be necessarily different to that adopted in their personal life. Many areas of the curriculum can include or raise subject matter which is sexually explicit or of a political or sensitive nature. Care should be taken to ensure that resource materials cannot be misinterpreted and clearly relate to the learning outcomes identified by the lesson plan.  be able to justify all curriculum materials and relate these to clearly identifiable lessons plans. Most schools have used the guidance from DfE to write their own code of conduct and I am guessing used these statements within it. But what do they really mean? What could be considered a contentious slogan. 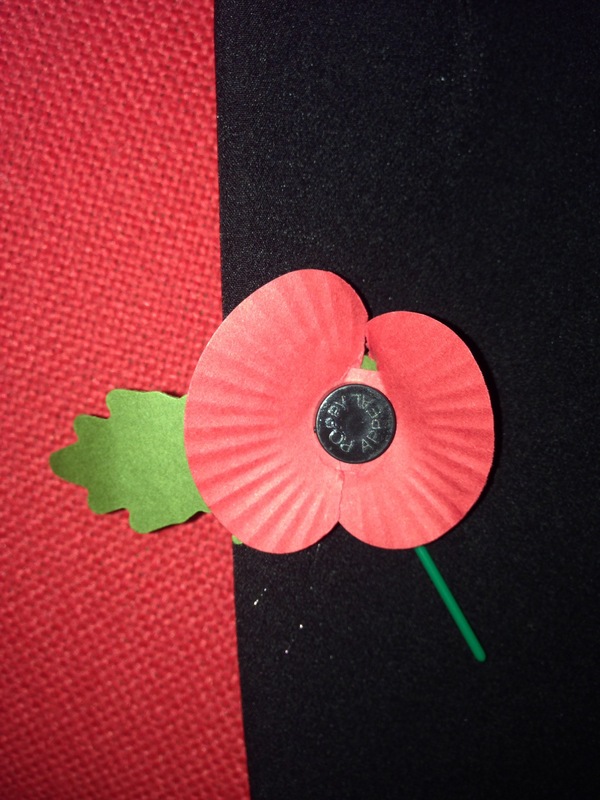 Could wearing a poppy be contentious? It was with great interest that I read about Fifa involving themselves with the poppy black arm bands http://www.bbc.co.uk/sport/football/37857370. This shows that interpretation is everything. When I was at school ( in 1990) I remember a member of staff wearing a White poppy. I don’t think the White Poppy started as something to offend the memory of those who died in the War, however it did gain a negative image as those who were anti war. I asked my teacher why he was wearing a white poppy and his response was that “he didn’t agree with war and felt the red poppy was celebrating it, he wasn’t happy that the government made everyone fight and if they didn’t they were considered cowards”. I wonder if he would / could wear one now? Interesting . But need to instil British Values too? Could there be conflicts here?